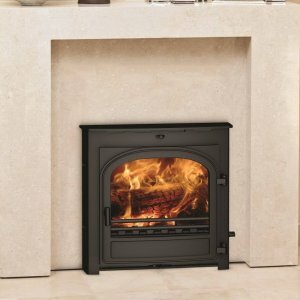 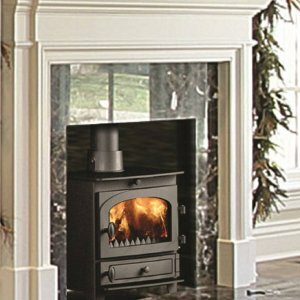 All Herald stoves have been independently certified and meet the stringent CE requirement. 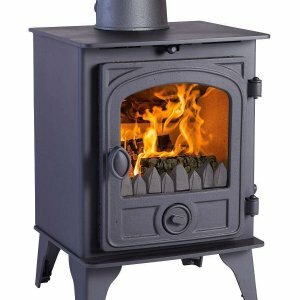 They feature Cleanburn technology, which means that more of the fuel is ignited, resulting in an increased heat output, less smoke, and ensures that the fuel is burnt evenly and efficiently. 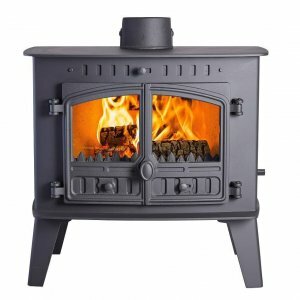 From the smallest to the largest, every stove has built-in features that improve its performance. 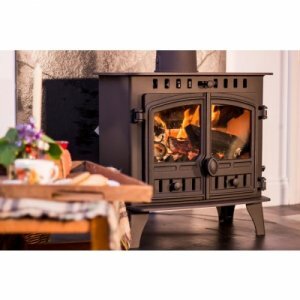 When you buy a Herald stove, you get the full package.